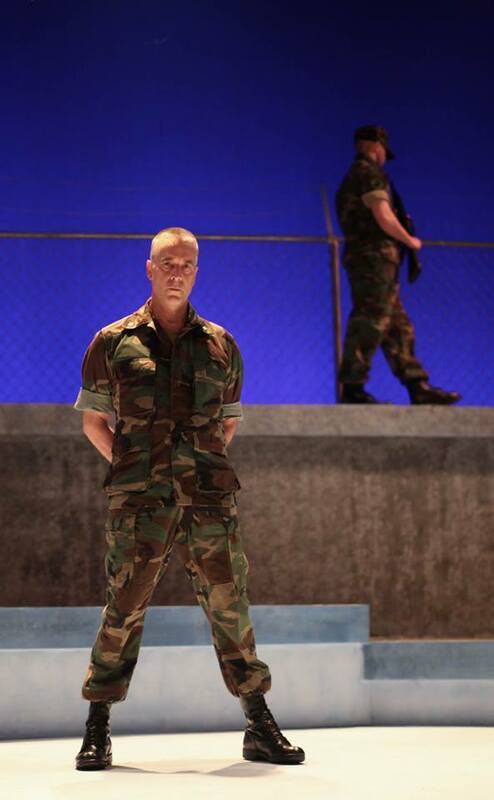 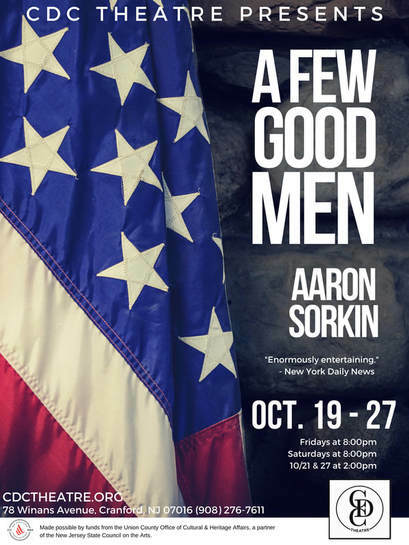 ​Aaron Sorkin (The West Wing, An American President) in his groundbreaking debut play tells the story of a group of military lawyers assigned to defend two Marines in Guantanamo Bay. 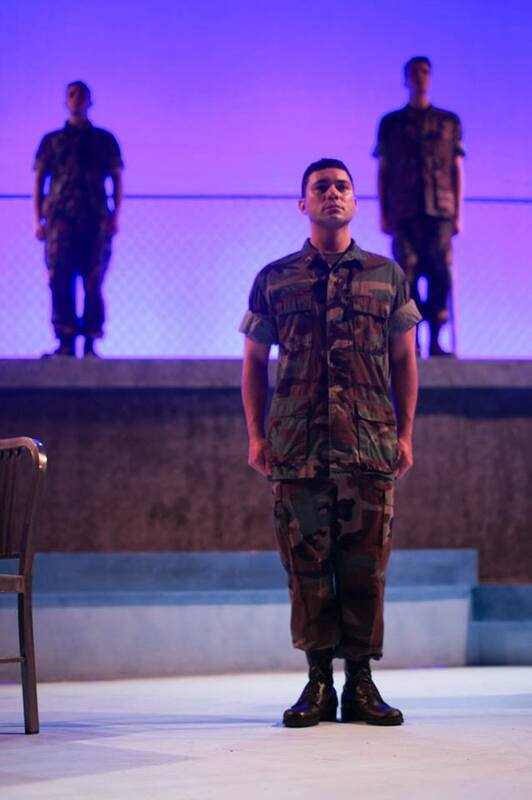 During the course of the trial, they uncover a high-level conspiracy designed to eliminate weaker soldiers in the name of patriotism. 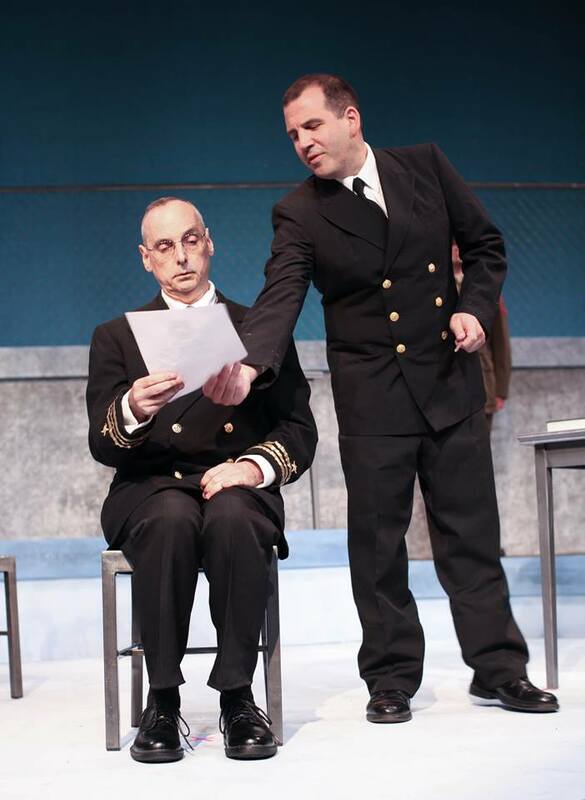 Funding has been made possible in part by the New Jersey State Council of the Arts, Department of State, a partner agency of the National Endowment of the Arts, through a grant administered by the Union County Office of Cultural Heritage Affairs.